Footpath Among Huge Rocks On The Edge Of A Hill. 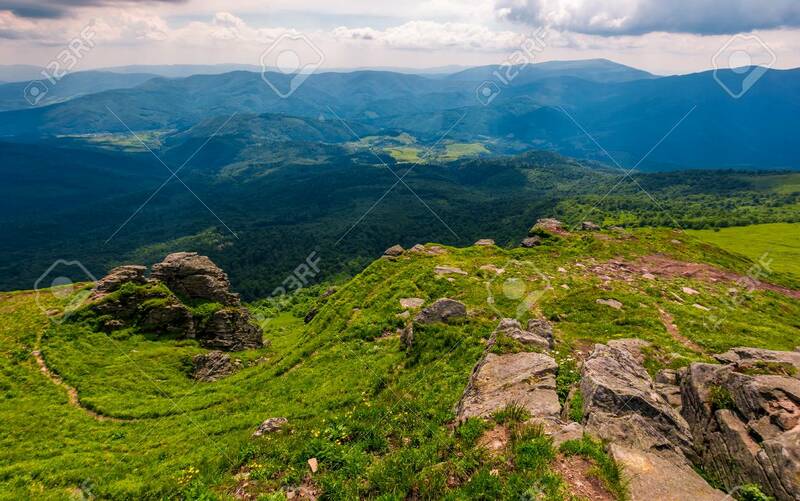 Beautiful Valley.. Stock Photo, Picture And Royalty Free Image. Image 91904901.